agreements. If a cluster goes down, that could really hurt. Prevent business losses by upfront alerts on impacted systems. In time and in detail. 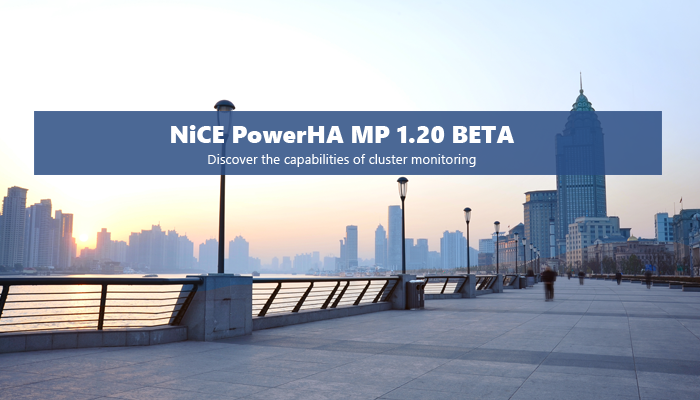 Sign up for the PowerHA MP 1.20 BETA program now to experience cutting edge cluster monitoring. What is new with this release?